If you’re even a little bit of a critical thinker, you probably suspect that doctors don’t always have all the answers. You’re probably skeptical that half the time they disappear into the other room to Google your symptoms—the same way you already did before you arrived at your appointment—before telling you what they think might be going on. Never is this truer than when we consider how some health practitioners warn women to avoid exercise while pregnant. I know more than one woman who was advised by a doctor to avoid doing anything more strenuous than walking for 9 months! But does it really make logical sense that a pregnant woman should avoid exercise? 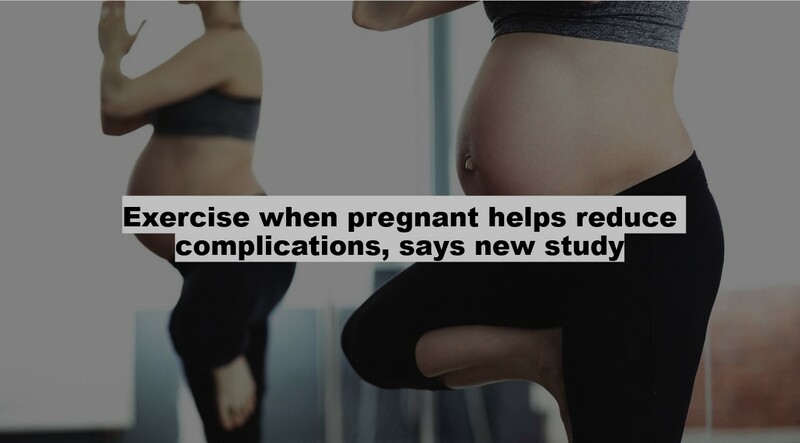 Don’t worry, I have science to back up my opinion: A new study out of the University of Alberta discovered that exercising during pregnancy reduces the risk of major complications. According to the research, you’re 25 percent less likely to have a major complication if you continue to be physically active throughout your pregnancy. Not only that, but the study also found working out during pregnancy leads to a 40 percent reduction in developing gestational diabetes, gestational hypertension, and preeclampsia, a condition characterized by high blood pressure, as well as damage to the kidneys and liver. 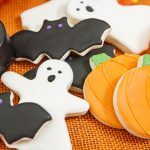 The study—made up of a research team from the University of Alberta, The University of Western Ontario and the University du Quebec a Trois Riveres, as well as midwives and exercise professionals—examined 675 other studies. Their findings are now reflected in the 2019 Canadian Guideline for Physical Activity Throughout Pregnancy. The previous guideline was 15 years old. Despite these findings, we’re not suggesting if you become pregnant that you’re not going to have to make some changes in the way you workout. Au contraire: You will have to modify your training routine! Abdominal movements like sit-ups, GHD sit-ups, crunches, and toes-to-bar (or any movement where you’re doing a crunch action) can lead to problems for pregnant women. Worst case scenario, your abs separate and you develop a condition known as diastasis recti. You really want to avoid this. After the first trimester especially, we generally recommend you avoid this type of movement. While some women say they feel fine kipping while pregnant, others find it somewhat painful on their stomach or shoulders. Either way, strict pulling is probably your best bet, especially later in your pregnancy. Subbing kipping pull-ups for strict pull-ups and/or ring rows is a great way to help you maintain your pulling strength as you progress through your pregnancy. Generally during the first trimester, not much has to change with the squat. But approaching the second and third trimesters, squatting tends to become harder and harder for many women we have worked with. A good guideline is to assume you won’t be squatting more than 70 percent of your max by the second trimester of your pregnancy and probably closer to 50 percent in your third trimester. Often times, squatting at a reduced depth without any load at all is your best bet as you get closer to your delivery date. Or you may need to avoid squatting altogether near the end of your pregnancy if it doesn’t feel right.